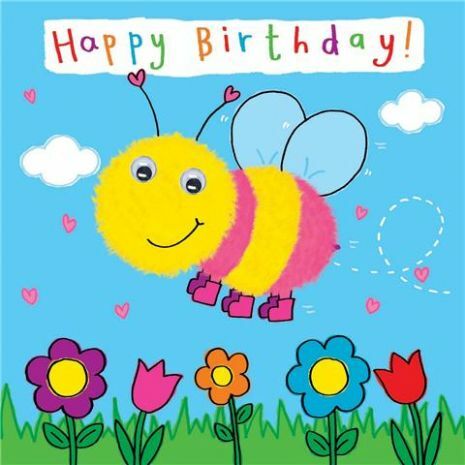 This birthday card features a colourful and bright buzzy bee from a magical animal kingdom. 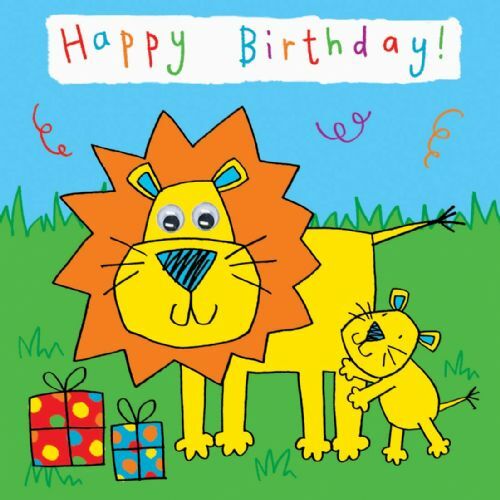 Children will love this fun card which has been drawn to appeal to children. The back of the card has interesting facts about bees. 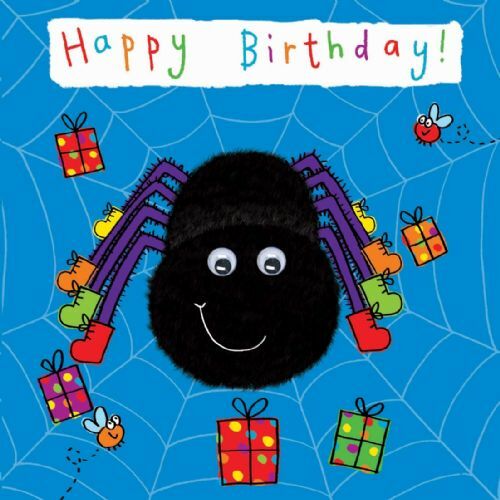 This card is a real favourite with children and the perfect way to say Happy Birthday to boys and girls. This card is hand finished with large google eyes.